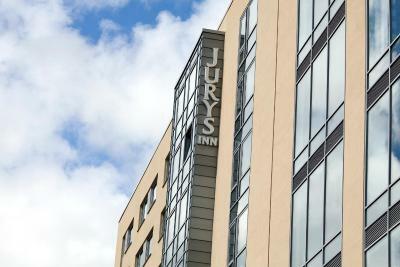 Lock in a great price for Jurys Inn Bradford – rated 8.5 by recent guests! Staff were lovely, very friendly and welcoming. Happy to help with any questions. 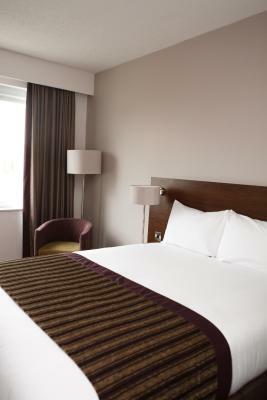 Clean, comfortable beds, well-presented room, friendly staff on reception, quick and easy check-in and check-out. The room was excellent. 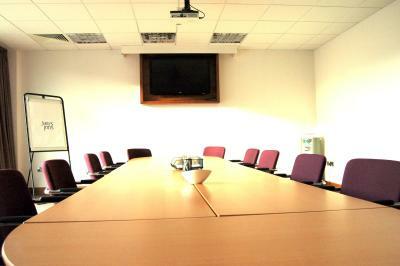 It was a big room even though I was travelling alone. The breakfast was very good - great variety and quality. I also had an evening meal which was very enjoyable. Good bathroom. The bed, pillows, duvet were all super comfy. The staff all of whom I'd encountered at the front desk were love especially maimunah who was spritely, warm and considerate. Beds extremely comfy and also great reception staff. Location was excellent and the beds were comfortable, had two great nights of sleep. 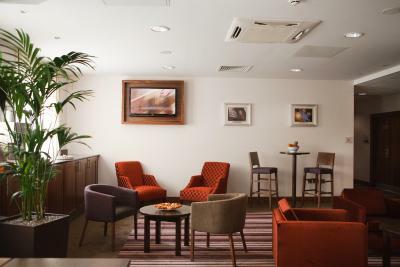 Jurys Inn Bradford This rating is a reflection of how the property compares to the industry standard when it comes to price, facilities and services available. It's based on a self-evaluation by the property. Use this rating to help choose your stay! 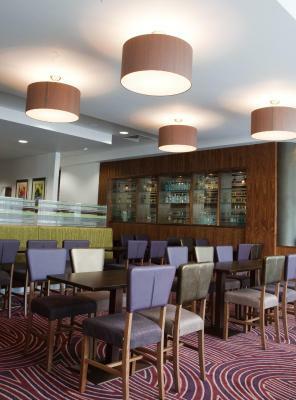 One of our top picks in Bradford.This Jury’s Inn offers stylish, modern rooms just 650 feet from the shops and bars of Bradford city center. 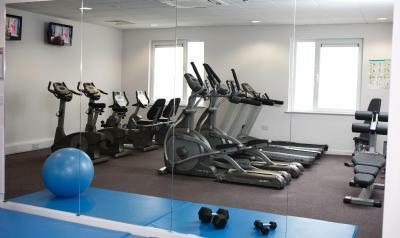 Guests have free Wi-Fi, a cardio gym and a restaurant. Each air-conditioned bedroom has a Dream bed, a flat-screen TV, tea/coffee making facilities and an individual private bathroom. There are also wheelchair friendly, accessible rooms. 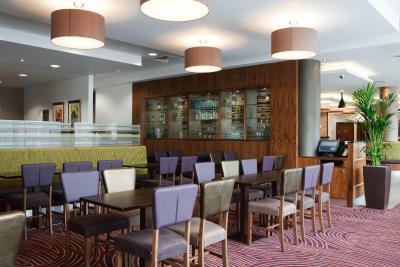 A hot and cold breakfast buffet is available daily with a selection of a la carte dishes. Organic coffee, Twinings tea and Bonne Maman preserves are offered. 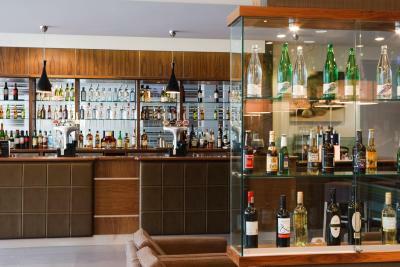 The modern restaurant serves international cuisine, while the stylish bar is a more relaxed experience. 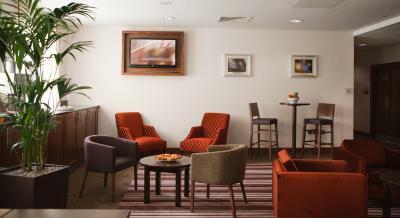 There is also a coffee bar for guests to start their day, or simply relax in. Room service is available. 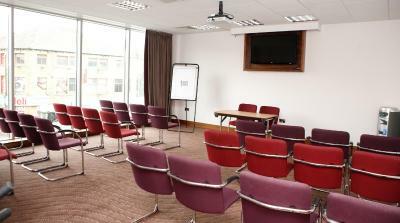 Jury’s Inn Bradford is just a few hundred yards from Centenary Square and the National Media Museum. There are 2 rail stations, 2 shopping centers and a range of restaurants within 5 minutes’ drive. This property is also rated for the best value in Bradford! Guests are getting more for their money when compared to other properties in this city. 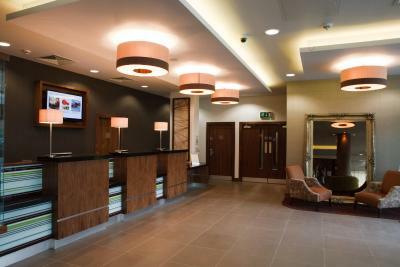 When would you like to stay at Jurys Inn Bradford? 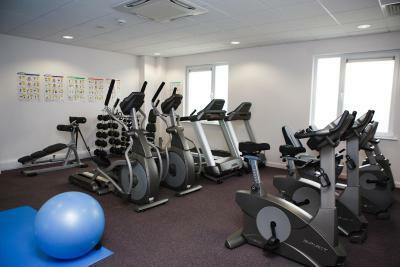 Features include a flat-screen plasma TV with Freeview cable channels, facilities for making tea and coffee, and free Wi-Fi. 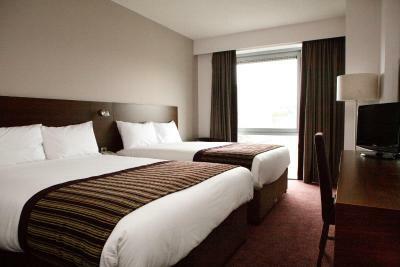 With free WiFi, this contemporary and spacious room features flat-screen TV and air conditioning. 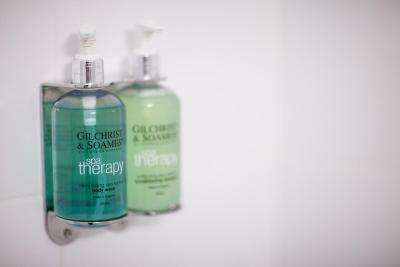 The Superior package includes extra pillows, spa toiletries, complimentary water and biscuits, an iron and ironing board, newspaper, and a 10% lunch/dinner discount during the guest's stay. 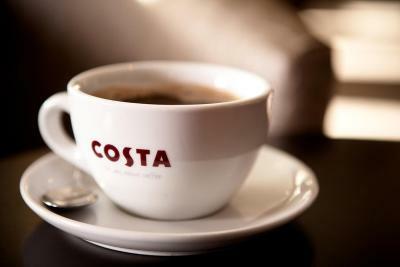 Guests also benefit from early check-in from 12:00, late check-out until 14:00 and a daily complimentary regular Costa coffee. 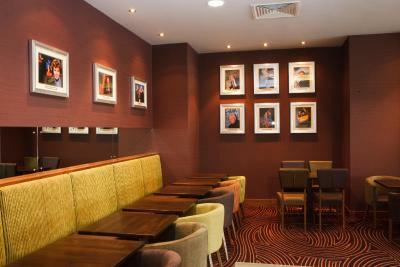 Features include a flat-screen plasma TV with Freeview channels, tea/coffee making facilities and free WiFi. 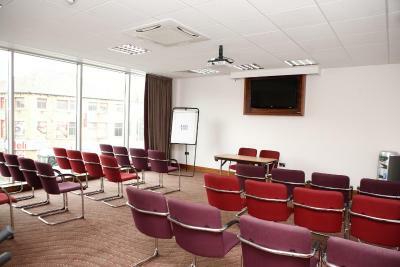 The Jurys Inn Bradford hotel is perfectly situated in this city packed with history. 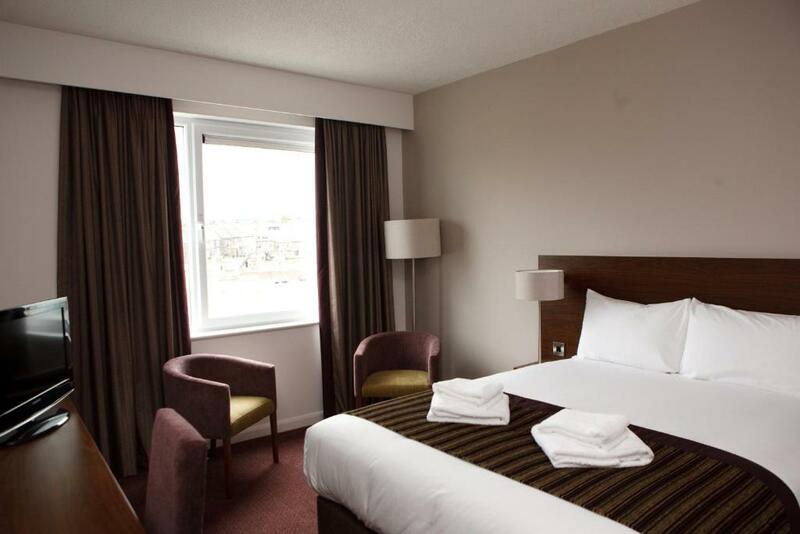 The hotel has 198 comfortable guest bedrooms and Bradford Interchange bus station and Bradford Forster Square rail station is less than 10 minutes away. 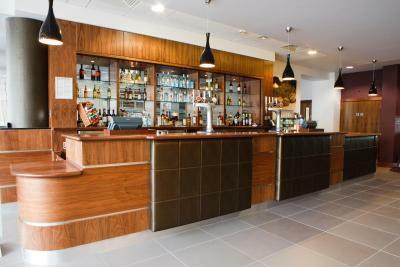 The hotel offers a stylish on-site bar for a glass of wine or beer after a long day of sightseeing or business. There is also a restaurant onsite serving mouth-watering gourmet style dishes. 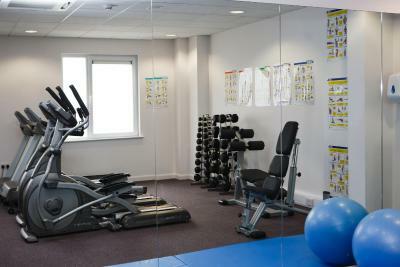 The property offers spacious luxurious bedrooms with free WiFi and flat screen TV with Freeview. 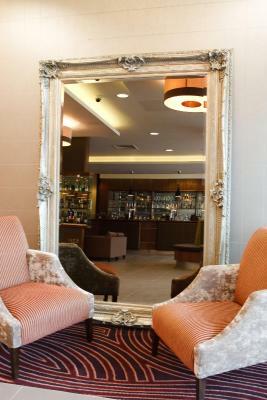 House Rules Jurys Inn Bradford takes special requests – add in the next step! 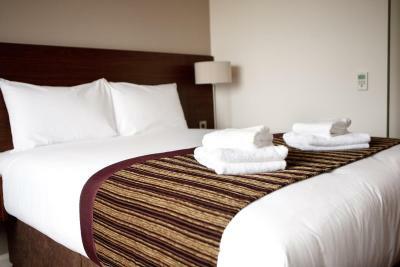 All older children or adults are charged GBP 10 per person per night for extra beds. Jurys Inn Bradford accepts these cards and reserves the right to temporarily hold an amount prior to arrival. All cash payments are subject to a refundable deposit of GBP 100 unless a credit card is provided for pre-authorization. 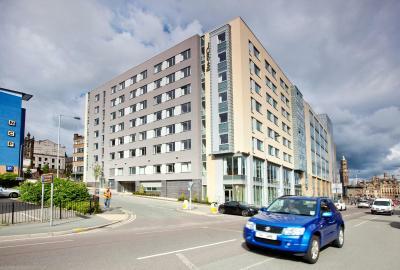 Car parking is available at NCP Southgate directly next to the hotel. 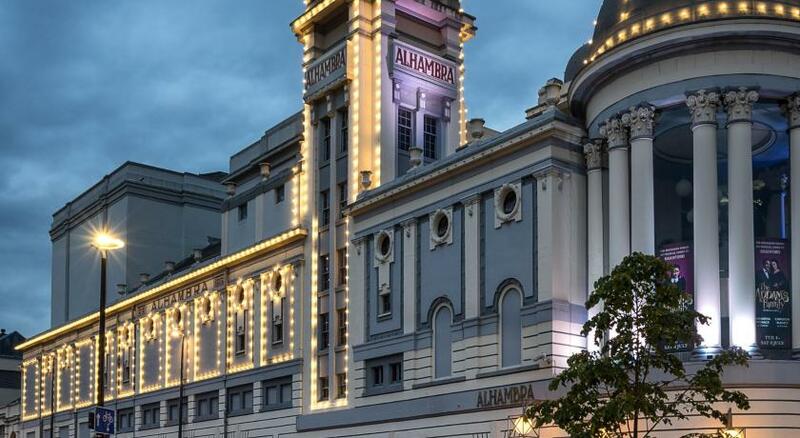 There is a discount of 20% available to hotel guests by validating the ticket at reception before departure. The car park is open from 06:00 to 00:00. The reception stuff is very unprofessional unfriendly and don't communicate between them. Had to move room middle of night as ac was making lots of noise. The next room was way too hot. Even with the ac on. Location and rooms were nice. The first room that we got was not clean and it has a slight smell. However we told the staff and they were happy to give us another room with a better view and also offered us free drink vouchers, which was a nice gesture. The location is excellent. 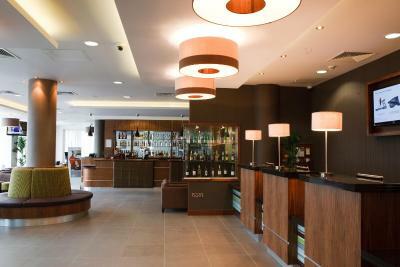 The staff were really friendly and the hotel itself was relatively clean. 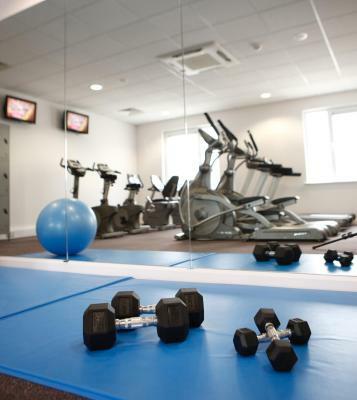 The gym is a decent size for anyone that works out. Are room was dirty when we complained they didn’t offer us another room but they did offer to clean when we went out . We had not a lot of time was only there for one night. Even the chair in the restaurant was dirty! Th e mangeress gave a free drink .....lucky us . In the morning she was not has friendly . 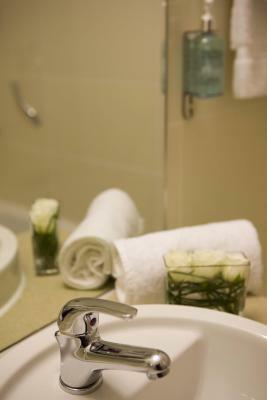 The hotel was extremely comfortable with a spacious room and a bath. Right in the city centre with super friendly staff. A fa tasting price too. Paid for breakfast and half the things that were told would be included were not. We asked for some of the things and they arrived around 40 minutes later when we were just leaving The bath tub had a hair in it which was disgusting.